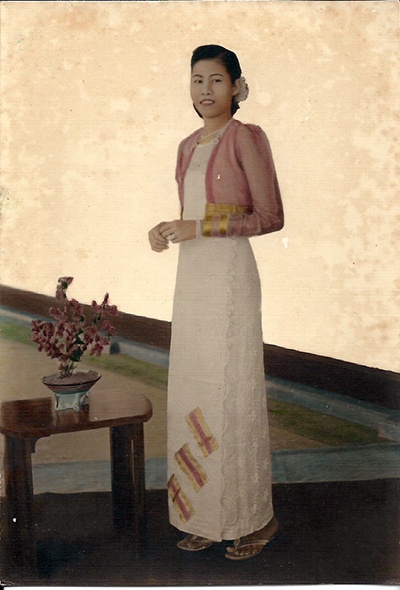 A new memoir about the life of Daw Tinsa Maw-Naing offers unique insight into turbulent times. 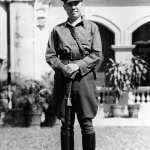 Books on Myanmar’s recent history invariably mention Ba Maw, the country’s prime minister and then NaingandawAdipadi (Head of State) under British and Japanese rule respectively, and the “Thirty Comrades” who played a significant role in Myanmar’s fight for independence. 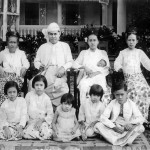 What makes the new book “A Burmese Heart” unique is that it is the personal account of Daw Tinsa Maw-Naing who was irrevocably connected to this historic and tumultuous period. 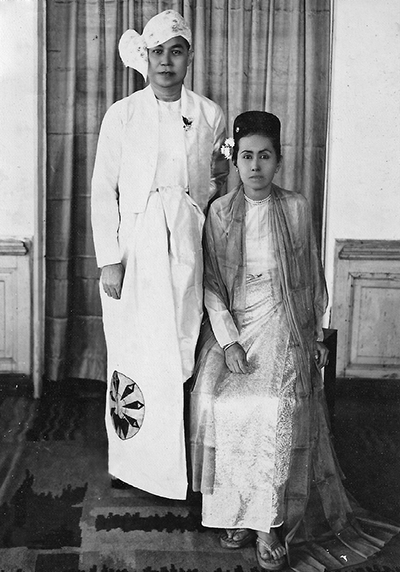 Not only was she the daughter of Ba Maw, she was also the wife of one of the Thirty Comrades, Bo Yan Naing. 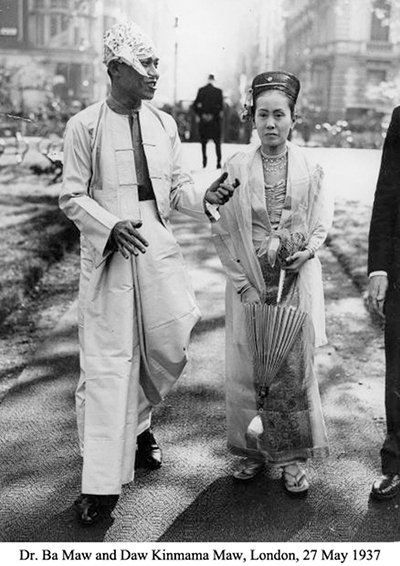 She lived through the seismic events of Myanmar’s history, from the trial of Saya San, the leader of an anti-British revolt, at which her father was a defense lawyer; to the anti-Indian race riots; the Japanese occupation; the assassination of Gen. Aung San; and the rise of military strongman Gen. Ne Win. History is usually recounted through the eyes of men—especially when it comes to political events. 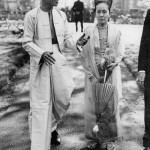 But having interacted with people like post-independence prime minister U Nu, Gen. Aung San and student leaders at her home when they came to see her father, Daw Tinsa Maw-Naing formed her own unique and vivid perspective. Her recollections of notable figures and their characteristics often differ from what is commonly presented in the history books. In the same book, when asked to appeal his death sentence, Saya San was quoted as saying, “So many of my associates and followers have been killed or hanged. I should also go their way.” This showcased his defiance and indifference toward death. But in Daw Tinsa Maw-Naing’s view, Saya San was just a “part time soothsayer and rebel king, a meek bureaucrat and sometimes medicine man” and who could have been mistaken by her father as “another petty criminal, bicycle thief or common robber” if he had not known better. He was described as not daring to utter a word even to her father who would be defending him at the trial. This version of Saya San is utterly the opposite of that presented in Maung Maung’s book. 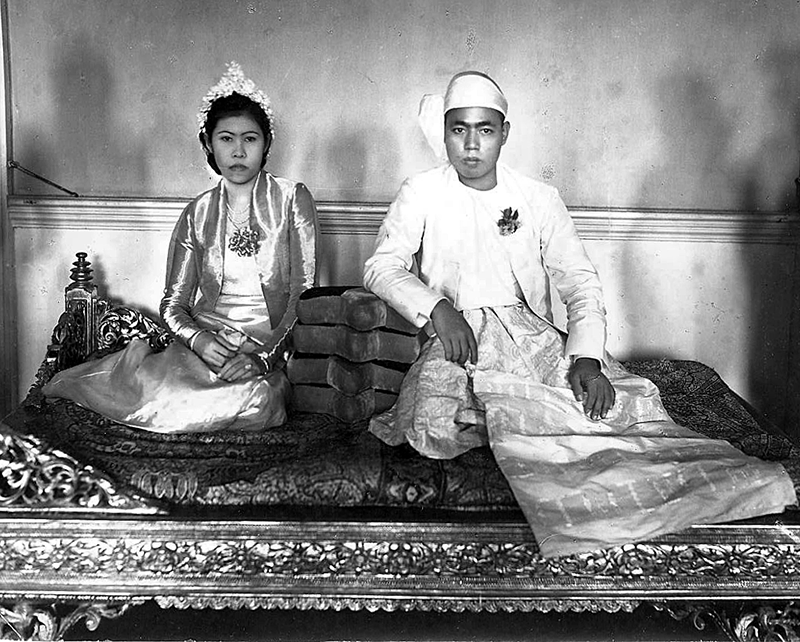 Her idolization of her father, Ba Maw, is readily apparent and she often compares him with others. 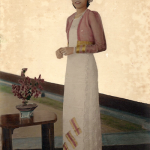 Nevertheless, the book is still a captivating and descriptive narrative put forth by a brilliant woman who became one of the first female English lecturers in the Yangon university system in 1953. She was also resilient enough to spend a number of years at Ye Kyi Aing Detention Center, one of the most notorious in Myanmar, the first year with her four-month-old son in tow. 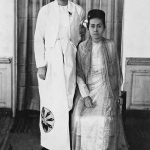 Her crime was to have been the wife of Bo Yan Naing, who had links with the communist underground. 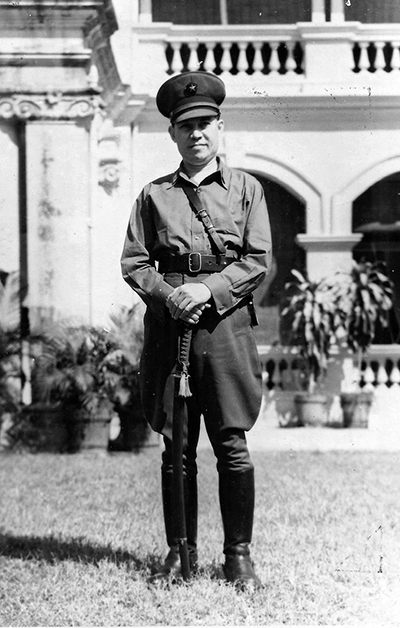 This memoir will resonate with many who experienced similar hardships under successive military regimes in Myanmar, from the time former dictator Gen. Ne Win led a military coup in 1962, including those who lost jobs and future prospects, who were constantly harassed by Special Branch officers, or who, like Daw Tinsa Maw-Naing, were jailed. A number of memoirs detailing personal struggles under Myanmar’s military regime have surfaced over the years, including, “Twilight Over Burma: My Life as a Shan Princess” by Inge Sargent, “From the Land of Green Ghosts” by Pascal Khoo Thwe, “Little Daughter” by Zoya Phan and “Golden Parasol” by Wendy Law-Yone. 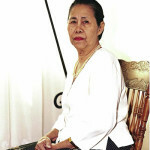 But Daw Tinsa Maw-Naing’s book, co-authored with her grand-daughter Yin Min Vanessa Han, stands out for two reasons. 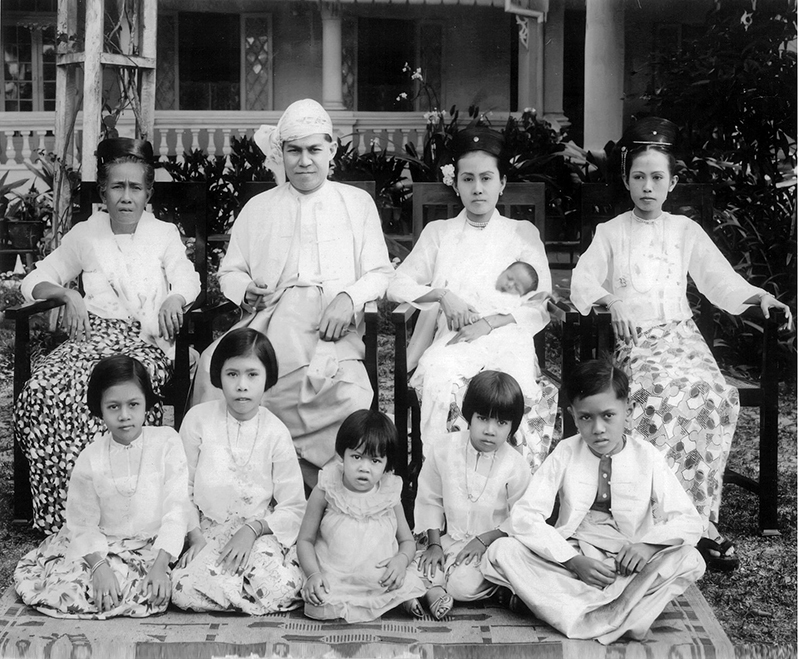 Firstly, the account spans a great length of time—from the British colonial era to the Ne Win regime. 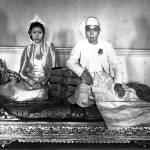 Secondly, being the daughter of Baw Maw and the wife of Bo Yan Naing, the lead author brings an insider’s view and offers fascinating, if perhaps controversial, insight into some of the country’s most notable individuals. 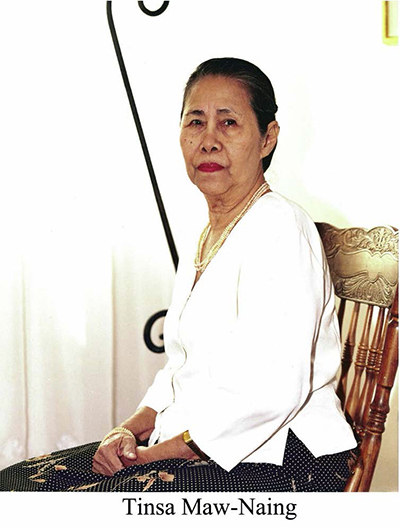 Daw Tinsa Maw-Naing, who died in November last year, cited the main reason for writing the book as a desire to tell her story to younger generations. This is indeed a valuable memoir for younger people to learn from. “A Burmese Heart” will be available at Myanmar Book Center as of June 5, priced at 15,000 kyat. It will also be available on Amazon and as an ebook. This article originally appeared in the June 2015 issue of The Irrawaddy magazine.